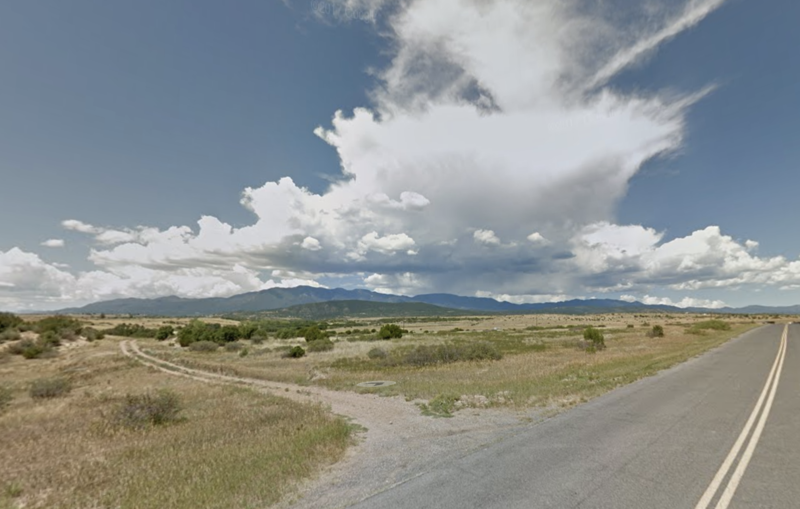 Buying land in Colorado Springs is an excellent way to grow your real estate portfolio. However, there are some things to watch out for before making a purchase. In our latest post, we will discuss what you should be aware of before buying land in Colorado Springs or the surrounding areas. Buying land in Colorado Springs is a great way to generate profits using an almost completely hands-off investment. Most of the time, owning land won’t have any holding costs other than taxes. That said, not all lots are going to provide you with the same resale value or opportunities for development. Some lots may have unexpected costs, which will ultimately eat away at your final profit. Below, we will discuss some things you should watch out for when buying land in Colorado Springs. Some lots and plats of land have physical limitations preventing development and decreasing its overall value. Even if you don’t plan to build on it, not having the ability to do so when you want to resell it will limit the number of potential buyers you will find. There are many things that could pose an issue to development including topography, bad soil, groundwater, endangered animals nearby, old structures, foundations, tanks buried on the land, excessive growth, and piled up junk can all pose a hindrance to development. A lot with a good resale value will have utilities readily available. Raw land doesn’t usually have much value until the availability of utilities has been put in place. Your land value can vary depending on if a property is on the city water system, has a well, or a septic tank. In many cases, people can request utilities can be put in themselves, but the cost and time can both be excessive. When buying land, you will likely have a plan in your head of what you would like to do with it. If your plan includes development, you’ll need to make sure your plans are ok with the powers that be. Check with the city to make sure you aren’t in violation of any ordinances and that you won’t be hit with any building restrictions. Make sure that if the area is governed by an HOA, that your structure is approved and fits within their guidelines. The property will also need to be zoned appropriately. You can’t throw up a retail store in the middle of a neighborhood per se. For land to have real value, you’ll need to be able to get to it. Sure there are some people who want some land that is out of the way and not easily accessible, however, you don’t want to have to deal with easements or trespassing in order to get to your property. There should be some sort of road leading to the property, even if it is a windy one. Depending on where the lot is located, flooding can be a major issue. It’s not something you can necessarily see, so you’ll need to dig up some history for the area. You’ll need to check the elevation of the area in relation to whats nearby to get a better idea of your flooding potential. You can call a surveyor to help determine your risk so you don’t end up buying a piece of land that floods out each spring. You should also price out flood insurance. If the rates are high in the area, you may run into some roadblocks when you decide to resell.